This is great! Can you imagine the OREOS that come with it??! How fun! 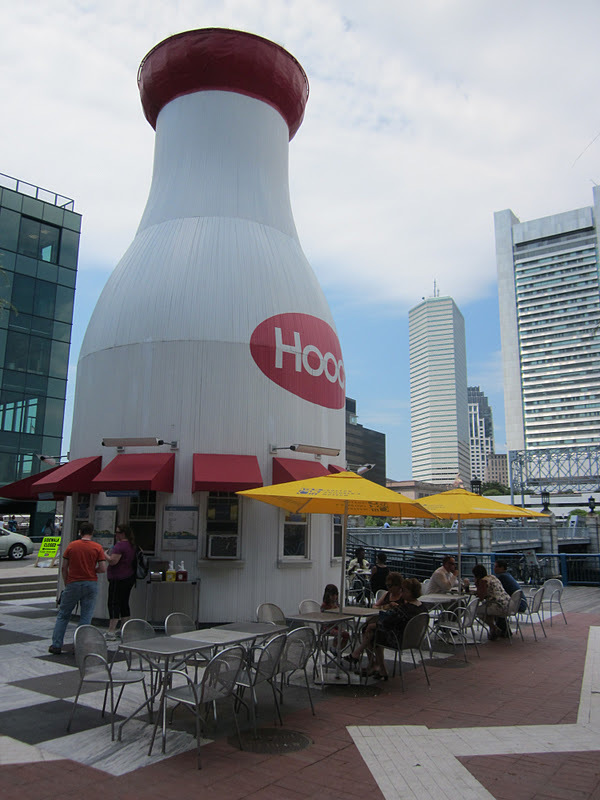 I'm sad we missed this when we visited Boston over the summer. Oh well, next time! This is a pretty cool idea! Amazing what marketing can do out of a product! I have been to this place many times, the Hood Bottle is since a long time and still serves as an ice cream stand and snack bar. This is a special place for children's attraction.